Since many phones have an operating system similar to those on usual computers, you can try to connect the keyboard or mouse. 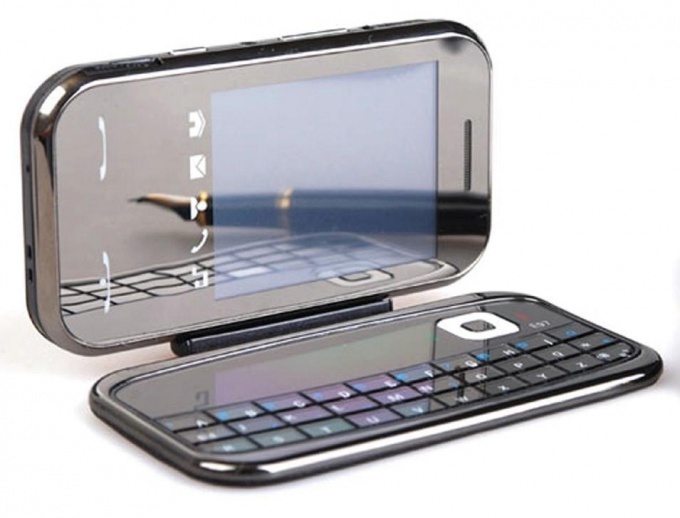 Of course, to work on touchscreen smartphones it is assumed that, without other input devices, but try to connect the keyboard or mouse is worth at least for the sake of interest. - the power of the device may not be sufficient to connect such external devices. In this case, you can try to use USB Hub with additional power. Another way to connect a keyboard or mouse – wireless peripherals working via Bluetooth. Today it is difficult to find a phone or tablet Android without the ability to connect to it via Bluetooth, because the producers assume that their phones will be widely used Bluetooth headset. However, the connection features specific mouse or keyboard precise in its instructions. Phone problems almost will not be – necessary to activate Bluetooth and search the periphery. Useful tip: if your wireless keyboard or mouse do not work on Bluetooth, try connecting the USB adapter in the OTG cable connected to your phone or tablet.